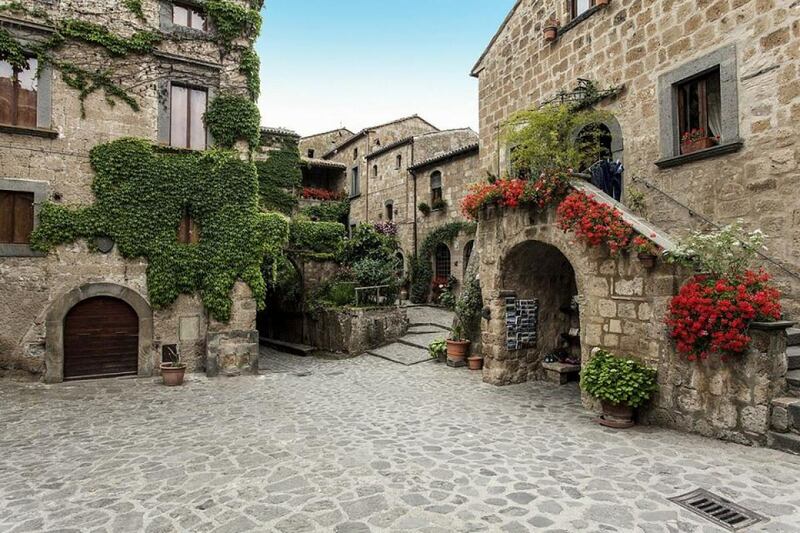 The tour starts with the driver picking you at your location, during the day you will have the chance to visit two of the most unique and memorable towns of Umbria and Italy in general. 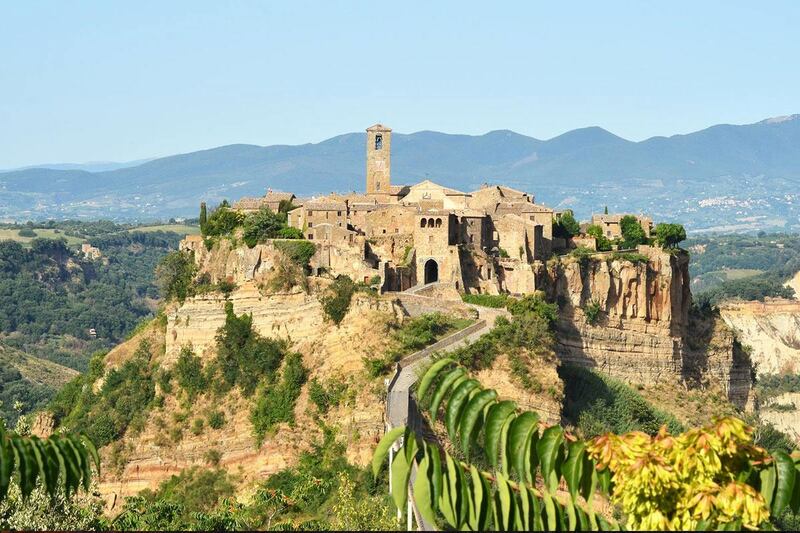 In the morning you will visit the striking town of Civita di Bagnoregio; built on top of a steep hill and surrounded by the canyons this place is only reachable by a tiny bridge where no cars can fit. There are no words to describe the beauty of this location and the feelings this setting can evoke. 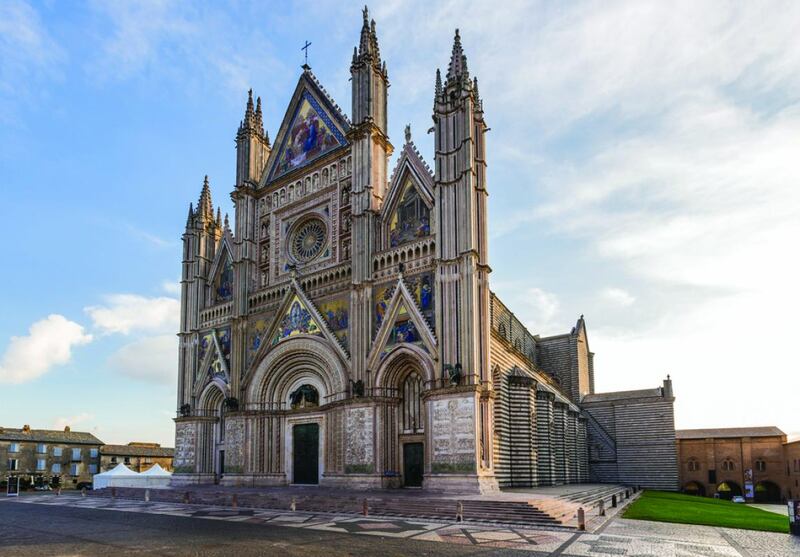 Later on, your driver will take you to the nearby city of Orvieto where you can admire and visit the mighty Cathedral (constructed in 1290) which is one of the most significant examples of Gothic architecture in Italy. The tour also includes lunch in a restaurant in town where you can taste the traditional local cuisine. Our recommendation is to try the Tonnarelli (handmade pasta) with local black truffle. In the afternoon, you are free to wander around to explore the city treasures (like the Orvieto underground- Etruscan tunnel system built before Christ, the San Patrizio well- featuring its double stairs, the Cathedral etc) by yourselves or with an expert tour guide we can provide. It is also possible to go shopping in the many unique shops in town. Please consider this tour customizable according to your tastes and needs, this is just a suggestion. 01.00 pm Lunch in Orvieto followed by free time for visiting the town.